If there’s one thing we know a lot about here at Babyology, it’s prams. Boy, can we tell you all about prams. Over the course of the year, we’ve written lots about lots of prams, but perhaps you’re wondering – which ones really are the most popular? 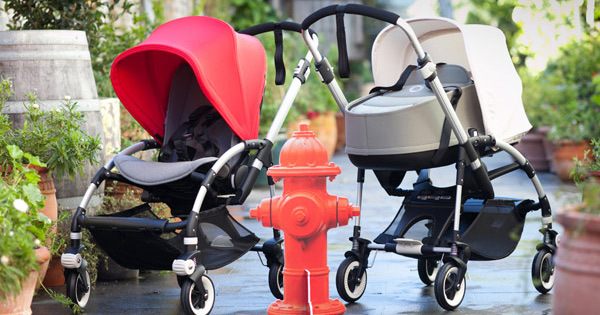 Here are the prams (and accessories) that wowed you, the readers, this year. Not surprisingly, at the very top of the list is the Bugaboo Bee3 (at top). 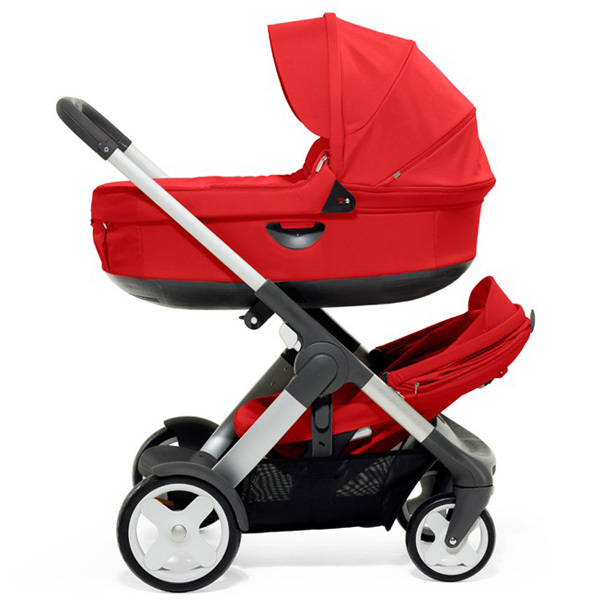 Bugaboo prams have always been a hit with Babyology readers (as this list will testify!) and everyone wanted to know about the new bassinet attachment for the lightweight Bee3. Since we all love the Bugaboo so much, it was hardly surprising that news of brand new add on accessories to the range was greeted with such excitement. 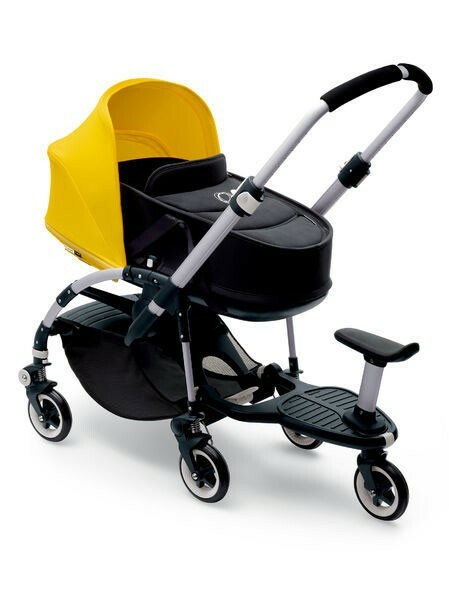 Readers were thrilled about Bugaboo’s new jogging extension, comfort wheel board and carrier stand. Third time lucky! It’s Bugaboo again. 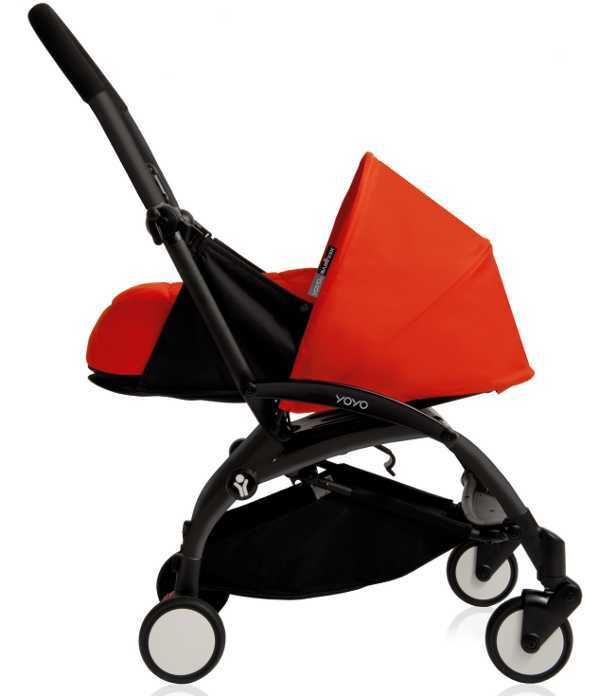 This time it was updated new season colours for the Bugaboo as we headed into a southern hemisphere autumn. Among others, the colours included timeless soft pink and ice blue, and were a hit everywhere. Something different – the Baby Jogger City Select staggered the crowds looking for the perfect double pram with its amazing sixteen different seating configurations. It’s almost enough to make you wish for two children very close in age! The very neat and compact Babyzen Yoyo went one better with news that they were releasing a newborn attachment – the Yoyo Newborn Nest. 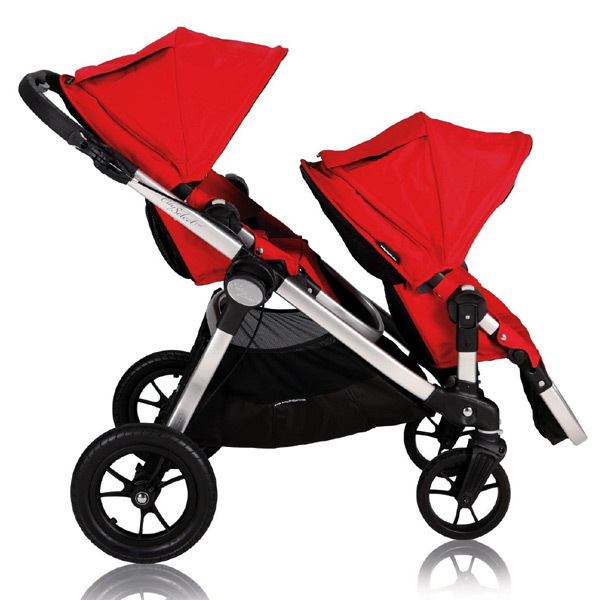 At under six kilograms for the whole stroller, this one made our readers sit up and take notice. Back to the Bugaboo – a special edition collaboration between Bugaboo and a famous designer always piques the interest of our readers. 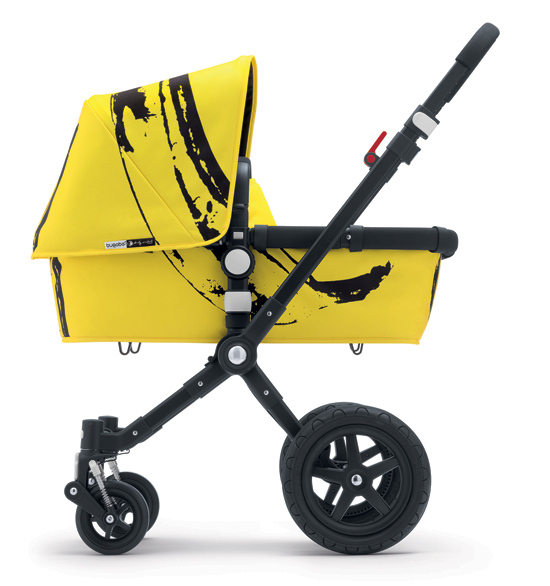 It was no surprise that Bugaboo’s collaboration with the late Andy Warhol to release a new collection in his iconic Banana design made everyone go, well, you know. A reasonable number of you are frustrated skaters at heart, or at least that’s how it seemed following the hits on our post about the Quinny longboard stroller. 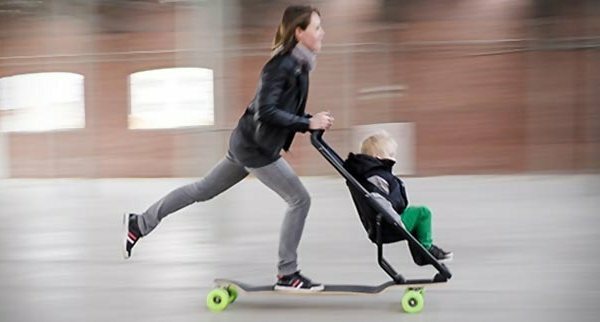 This pram/skateboard hybrid is still in development, but we’re certainly keeping our eye on it. Bad news for Australian readers though – you’ll need a friend in the EU to ship this one to you, as it looks like it will only be available in Europe. We’ll keep our fingers crossed! 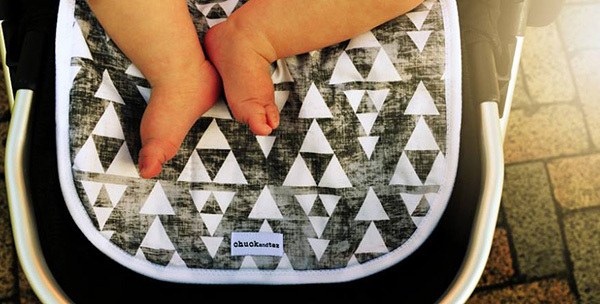 Homegrown Chuck and Taz pram liners drew our attention for their stylish fabrics and all round good looks. It stands to reason that our pram-loving readers want to protect their prams in the nicest possible way, and Chuck and Taz come in two sizes designed to fit most prams. The search for the perfect double pram continued, and news that the Stokke Crusi had just won the prestigious Red Dot Award propelled it to the top of the list. Babyologists wanted to know all about this stylish convertible pram. Rounding out our list was the super sleek Britax Affinity, a lightweight stroller with a huge number of mix and match frame and fabric options. 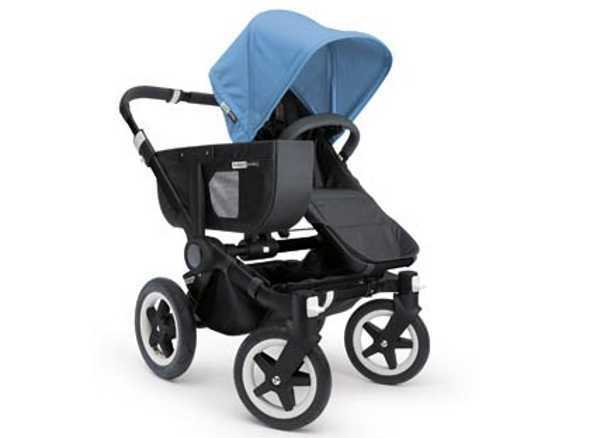 The range of colours to choose from, together with the Affinity’s adaptability, definitely ensured its place as the final pram on our 2014 list. Did any of these inspire a purchase from you in 2014? Let us know in the comments!